Press the RX-button and read the contents of RS232 RX buffer. If you need a more sofistcated receiver routine have a look to the next program. 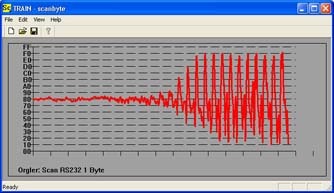 one byte data like a temperature or other. 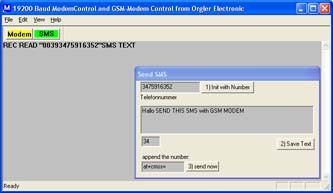 you can test this program also with "1.6 send one byte every second"
with the program "1.5 draw received byte"
Send text data and receive text data from a modem. 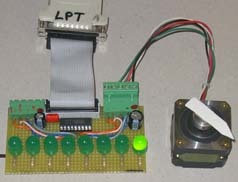 There is a periodically readout of the input buffer of RS232 with a TIMER-Function. 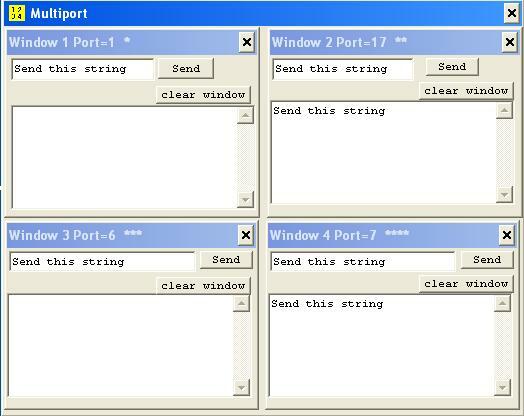 Send text data and receive text data from a modem with LF detect. To control a Modem we need automatics steps. One solution is a state machine. This is an example with six states. 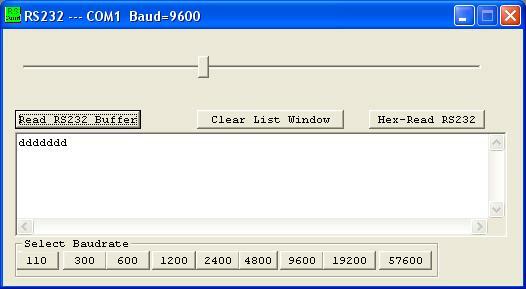 Send ATZ with CarriageReturn and LineFeed, the modem answers with ATZ CR LF followed with OK CR LF. Every time we receive a LF the input string is checked. 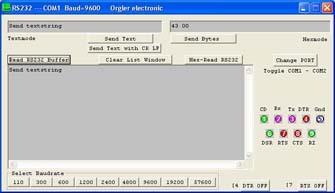 Pressing the button �F� the solutions are displayed. If you have 20 students the values for every student are different. Try it out and give me a feedback.